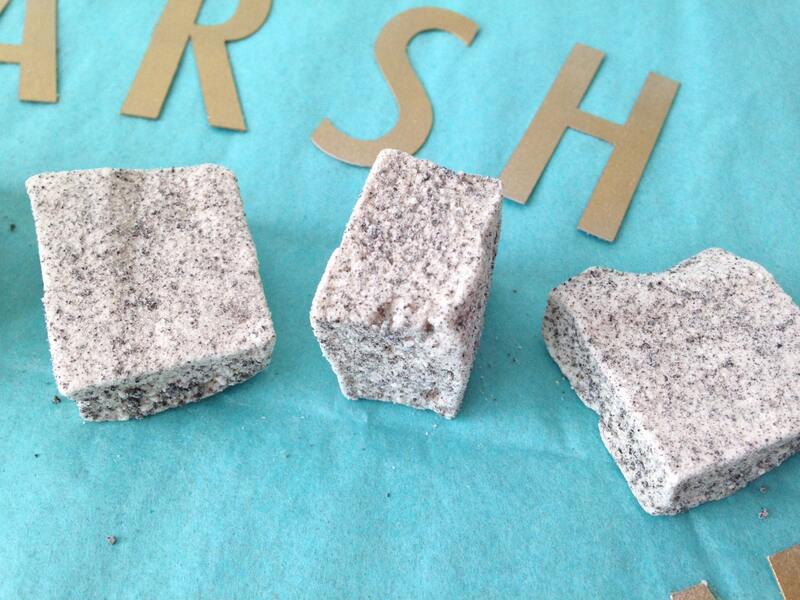 These classic vanilla marshmallow are mixed in a powder or Oreo, feeling like eating a stractiatella ice cream. 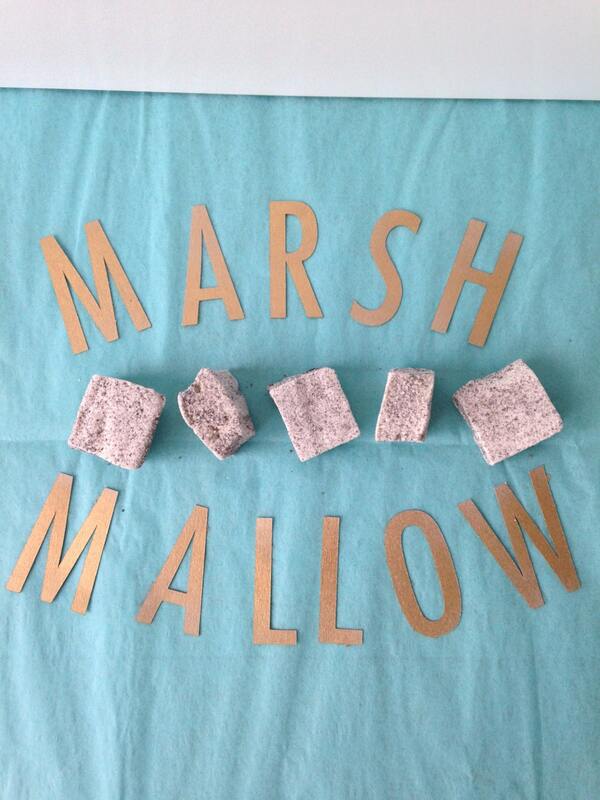 Once you tried a homemade marshallow you will never go back to store bought. These marshmallows are great for a hot cocoa, for baking or just like that! The order includes 1 dozen marshmallows. All the marshmallows are made to order. They are fresh and can last up to 2 weeks in a cool, dry and airtight place. The ingredients are all natural, no preservatives or high corn syrup. 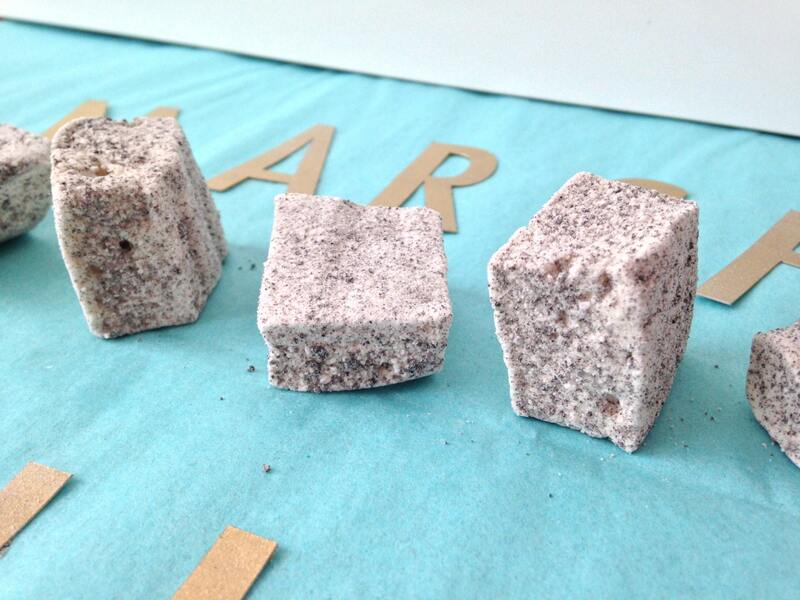 Each marshmallow is cut by hand, their size can slightly vary. Each weight about 8gr.